I love Guanajuato! It is one of my favorite Mexican cities! Every corner offers so much inspiration! 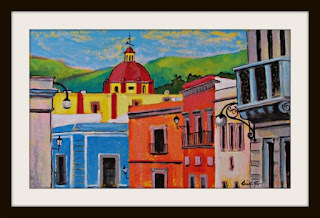 I can spend a week painting in one of the small plazas and still have a ton of unexplored subjects! 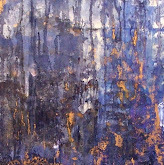 This painting, recently finished, it's one of many ! 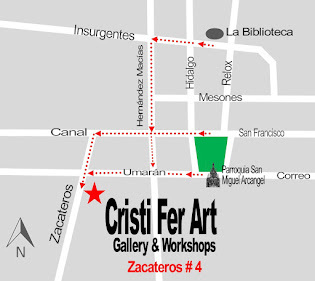 The painting it is available at Cristi Fer Art Gallery in San Miguel de Allende. Only 2.5 blocks from La Biblioteca.